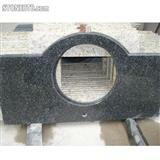 Show you some projects example made of granite, marble, covers more countries, likely in USA, Europe, Asia, Australia etc. 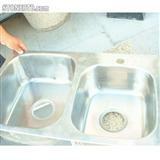 Show you some Countertops with Stainless Steel Sinks,that we made for our clients.We can do all kinds of color in different size.Need more, contact us ! 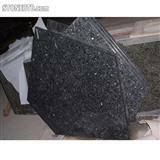 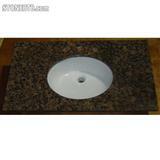 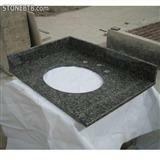 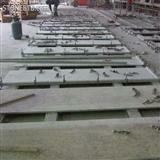 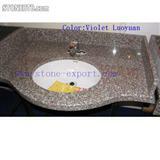 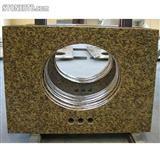 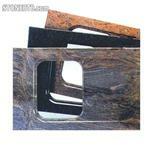 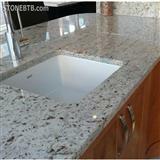 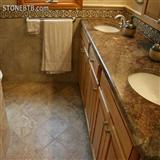 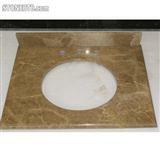 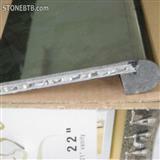 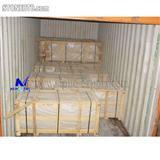 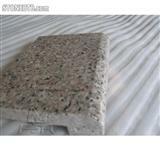 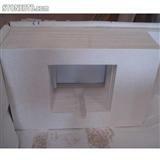 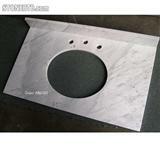 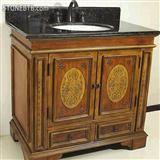 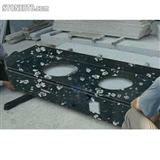 Show you some good condition of countertops and vanity tops that include producing, packing,loading ect.